Indicate for Obstructive Sleep Apnea. 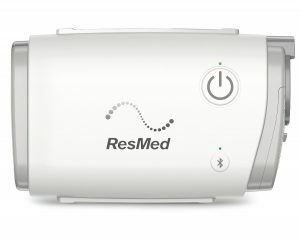 The smallest CPAP machine (5.4 x 3.3 x 2.0 inches). Suitable for use at home or while you’re away. Waterless humidification for portable convenience. 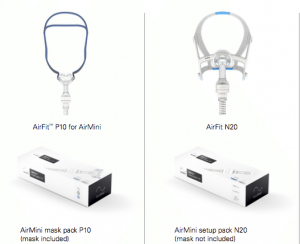 Convenient control and track your progress with the AirMini App.